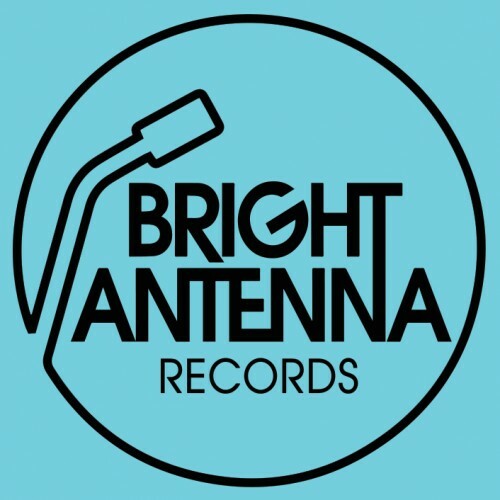 Bright Antenna Demo Submission, Contacts, A&R, Links & More. We are an independent, San Francisco Bay Area based Record Label. Born in 2007, BA was started by a group of friends who believe that music can change the world. To kick things off, we released an EP and an 7-inch. Soon thereafter we graduated to albums and started seeing our bands charting on the radio, blowing up on blogs, touring the world, and getting licensed for film and TV.